Archive by Category "Employee Benefits-Perks"
Healthcare benefits for house cleaning employees – do they exist? Are we required by law to provide healthcare benefits and if so what and how much? 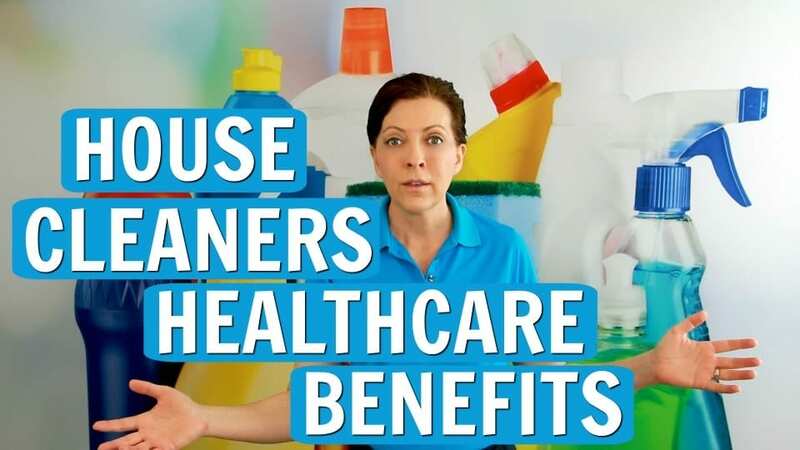 We Ask a House Cleaner about Healthcare Benefits for your maid service. 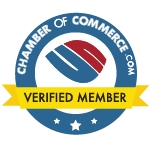 Angela Brown, The House Cleaning Guru shares mandatory regulations for employee benefits. What employee perks can I give my house cleaners and maids to keep them loyal while I grow my cleaning business? Employee perks, bonuses, incentives, gifts and surprises do keep employees motivated. 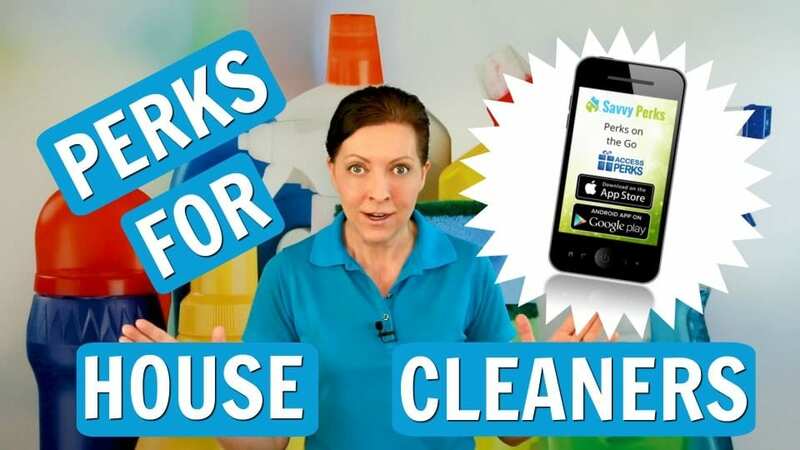 We Ask a House Cleaner about an employee perks program and unique employee benefits. Angela Brown, The House Cleaning Guru says reward employees for speed cleaning and quality. This keeps you and your customers happy and is a good way to keep employees happy.